Mario Sanchez, our Q’STRAINT QLK-150 guru and southern regional sales manager for the company’s mobility market decided to mix things up at this NMEDA MSS class by coming up with a fitting way to get his service technician students amped up for the training course. Mario had the unenviable task of keeping the service technician class attendees engaged despite the fact that it was the final hour at the end of a busy three-day instructional program. To make matters worse, many of the service technicians needed to catch their flights home. 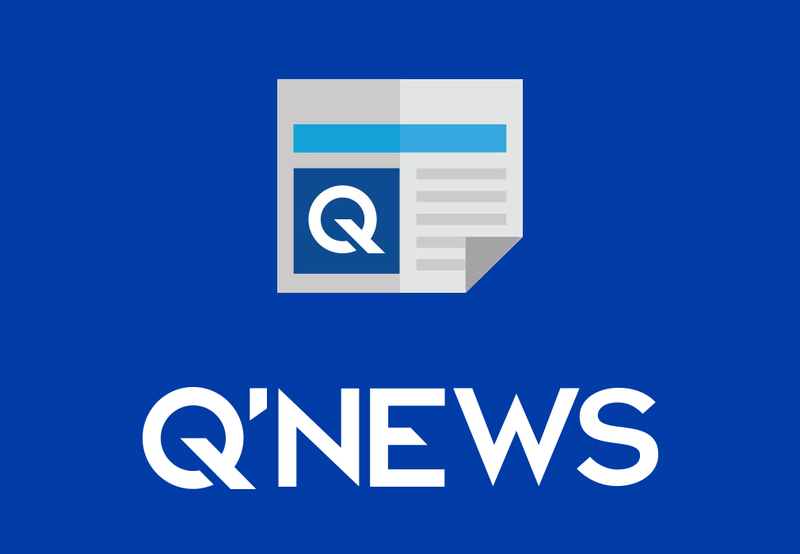 How Much Do You Know About QLK-150? If you missed the class, you can get a sneak peek the QLK-150 Certification to Configure Quiz below. Try these 3 sample questions to find out how much of a QLK-150 expert you are! In which orientation can the QLK-150 be mounted? CORRECT! The QLK-150 gives you unlimited options because we know every installation is unique. INCORRECT! The QLK-150 can be installed in All Orientations because we know every installation is unique. Which stabilizer will save you time on your install by eliminating additional vehicle floor modifications, while also eliminating the protruding “V” guide mounted on the wheelchair? CORRECT!The QLK-150 Advanced Stabilizer is low profile and fully crash tested the same way it's installed in the vehicle. INCORRECT! With QLK's Advanced Stabilizer, you can ditch the old fork and experience a smooth installation. What types of optional release accessories are available for the QLK-150? CORRECT! 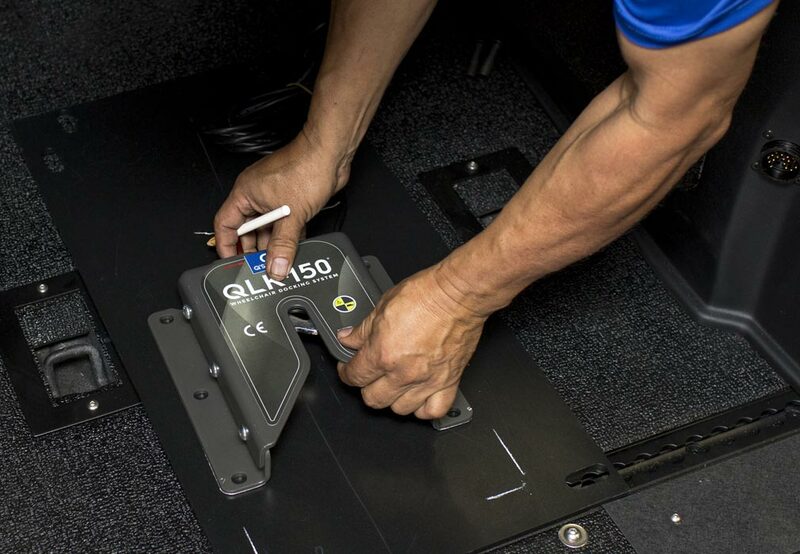 The QLK-150 offers more options and features than any other docking system on the market. INCORRECT...Sort of... The correct answer is All of the Above! 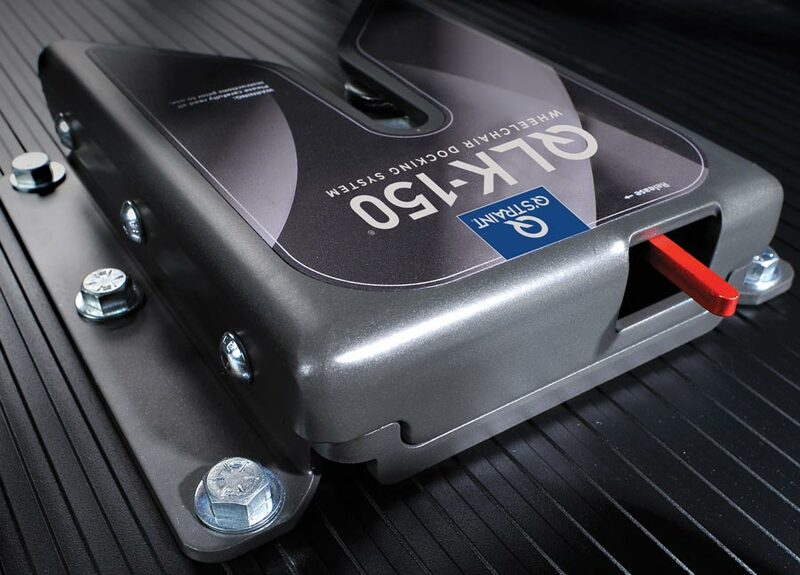 The QLK-150 offers more options and features than any other docking system on the market. So how did you do on the QLK-150 Quiz? If you didn’t have the opportunity to participate in the QLK-150 Training Class in July, don’t worry. Q’STRAINT will be holding another class at the fall NMEDA MSS, November 14-16 at BraunWest in Mesa, Arizona. You can register for this class today! Q’STRAINT is presenting right after lunch on day two of the training class and rumor has it Mario likes to bring some nice Q’SWAG with him to giveaway — that is of course, if you pass.